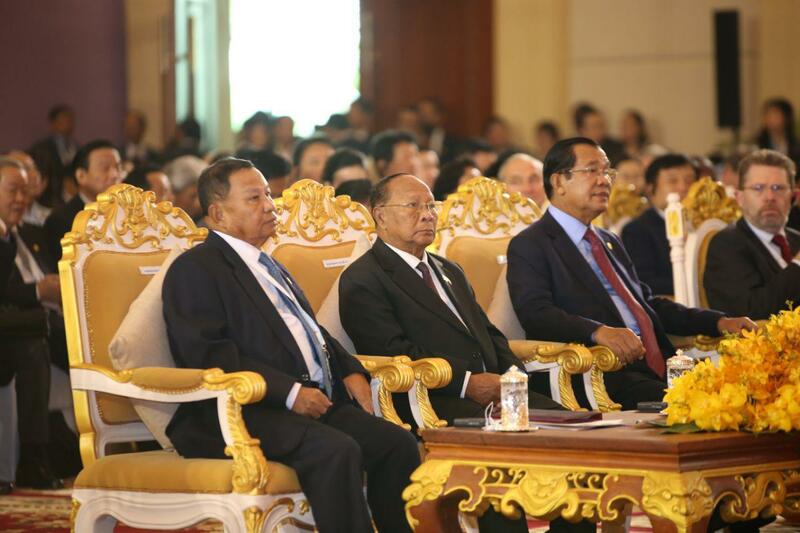 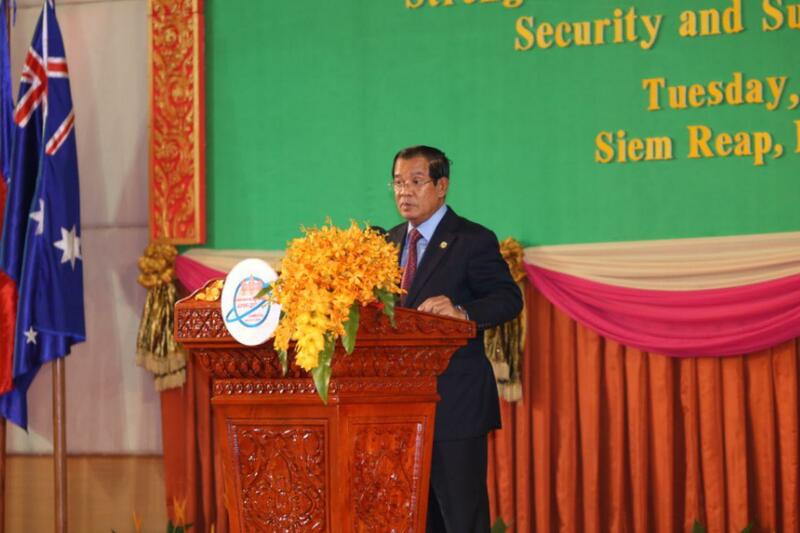 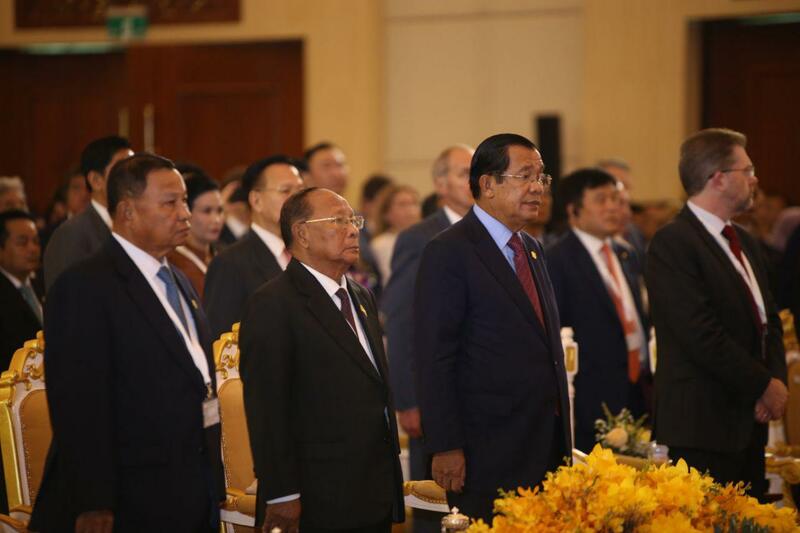 Siem Reap (FN), Jan. 15 - Cambodian Prime Minister Hun Sen said that the 27th Annual Meeting of the Asia-Pacific Parliamentary Forum is truly significant for countries in the region as well as Cambodia to tackle global issues the Asia-Pacific and the entire world are confronting. 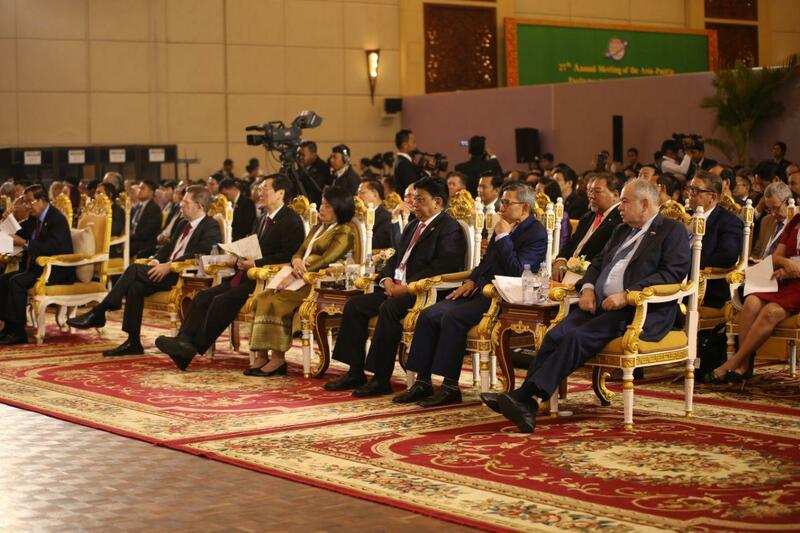 His statement was made at the opening ceremony of the 27th Annual Meeting of the Asia-Pacific Parliamentary Forum (APPF-27) held at Sokha Angkor Hotel in Siem Reap province on Tuesday. 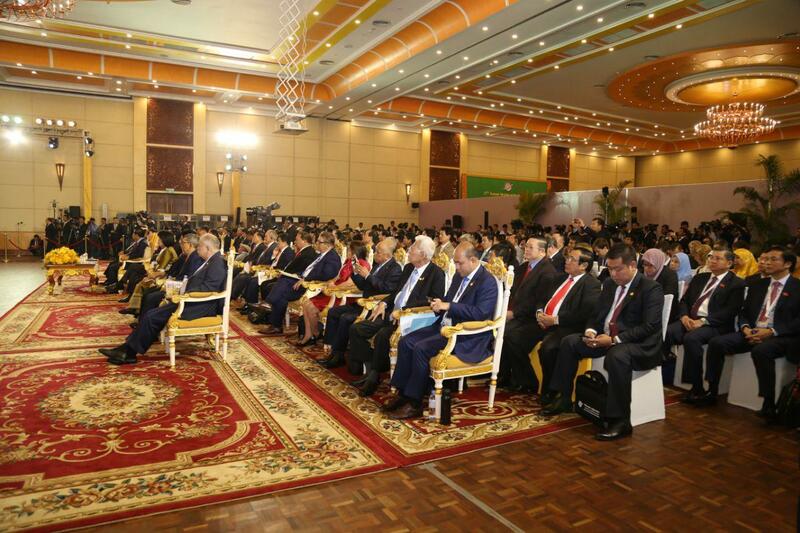 “Currently, the Asia-Pacific region as well as the entire world is confronting the global issues such as trade war, armed war, cross border terrorism, all kinds of illegal cross-border trafficking, climate change, natural disaster, food security and poverty, which are threatening the global security and sustainable development of the world,” said Prime Minister. 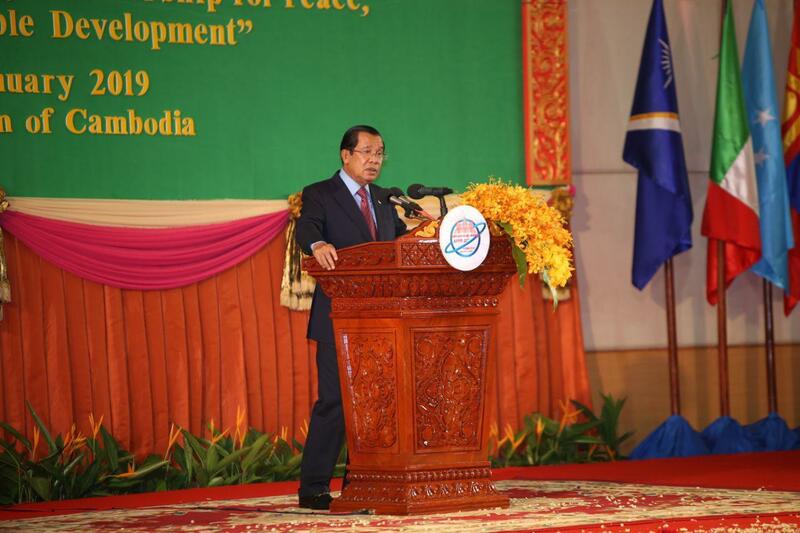 “APPF-27 plays an important role to strengthen the Asia-Pacific Partnerships toward achieving peace, security and sustainable development,” he added.